Andrew Cashner will make his second start of the season in the series opener against the Yankees. Cashner was roughed up in his first start against the Minnesota Twins, lasting only five innings while allowing five runs (four earned) and giving up three home runs. Cashner pitched well against the Yankees in 2017, going seven innings while allowing only one run. Masahiro Tanaka will get the ball for the Yankees in the series opener. Tanaka is coming off a marvelous start against the Toronto Blue Jays, in which he went six innings allowing one run while striking out eight. Tanaka has made eight career starts against the Orioles, posting a 2-2 record with a 3.58 ERA. Jonathan Schoop has three home runs and six RBI against Tanaka in 23 at-bats, and should be a threat in the lineup. Kevin Gausman will take the mound for the Orioles in the second game of the four-game set Friday. Gausman was horrific against the Minnesota Twins on Sunday, allowing six runs over four innings while giving up three home runs. Gausman has pitched well against the Yankees throughout his career, posting a 3.53 ERA in 22 appearances (16 starts). Aaron Judge has owned Gausman during his short career, launching three home runs and driving in five runs in 12 at-bats. CC Sabathia will make his second start of the season Friday night against the Orioles. Sabathia pitched well against the Blue Jays in his first start, going five innings allowing two runs (one earned) while striking out four. Sabathia has made 41 starts against the Orioles in his career, posting a 19-10 record with a 3.56 ERA. Manny Machado has hit Sabathia well, posting a .375 average with three home runs and 11 RBI in 48 at-bats. 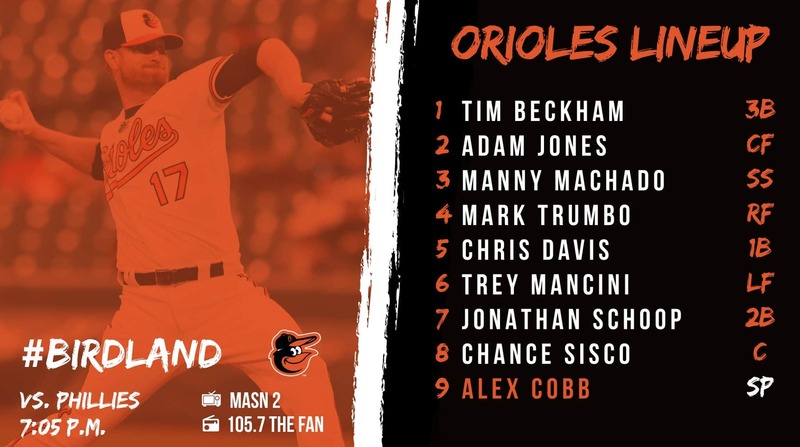 Chris Tillman will get the ball in the third game of the series. Tillman’s last start was less than promising, as he went four innings allowing four runs on seven hits. Tillman has faced the Yankees 22 times, posting a 5.54 ERA and an 8-8 record. Didi Gregorius has hit well off Tillman, posting a .550 average with a home run and four RBI in 20 at-bats. Sonn Gray will get the nod for the Yankees on Saturday. Gray went only four innings in his 2018 debut against the Blue Jays, giving up only one run and striking out eight, but also giving up seven hits. Gray has struggled in six starts against the Orioles, posting a 2-4 record with a 5.28 ERA. Tim Beckham has hit well off of Gray during his career, posting a .462 average with two home runs and six RBI in 14 at-bats. Mike Wright Jr. will take the mound in the series finale Sunday afternoon. Wright held his own against the Astros, going five innings allowing three runs while striking out six in an eventual 10-6 loss. Wright has made one start against the Yankees in 2015, going four innings allowing five runs and taking a loss. Both Aaron Judge and Gary Sanchez have home runs off of Wright. Lefty Jordan Montgomery will get the start for the Yankees on Sunday. Montgomery pitched well in his season debut, lasting five innings while allowing only two hits and one run against the Tampa Bay Rays. Montgomery has made five starts against the Orioles, posting a 2-1 record with a 2.67 ERA. 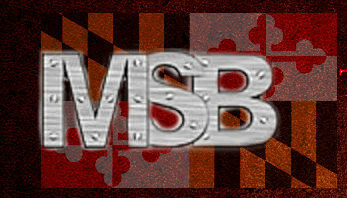 Jonathan Schoop, Tim Beckham, and Chris Davis all have hit a home run off Montgomery. The Orioles struggled against the Yankees last season, losing the season series 12-7. Solid pitching will be needed against a powerful Yankees lineup, as they rank third in the American League with 11 home runs.